RP700A is the model released late in July, 2016. 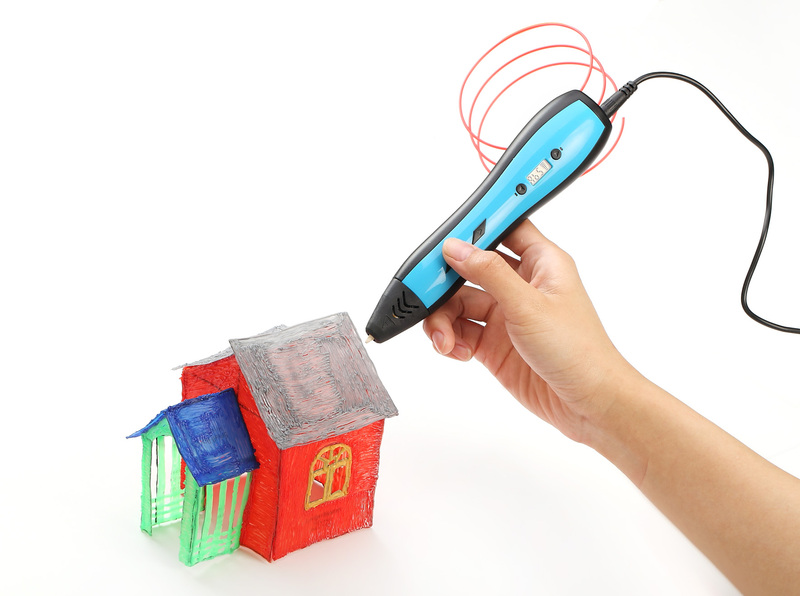 With a stronger motor, this pen allows the users to create objects faster. 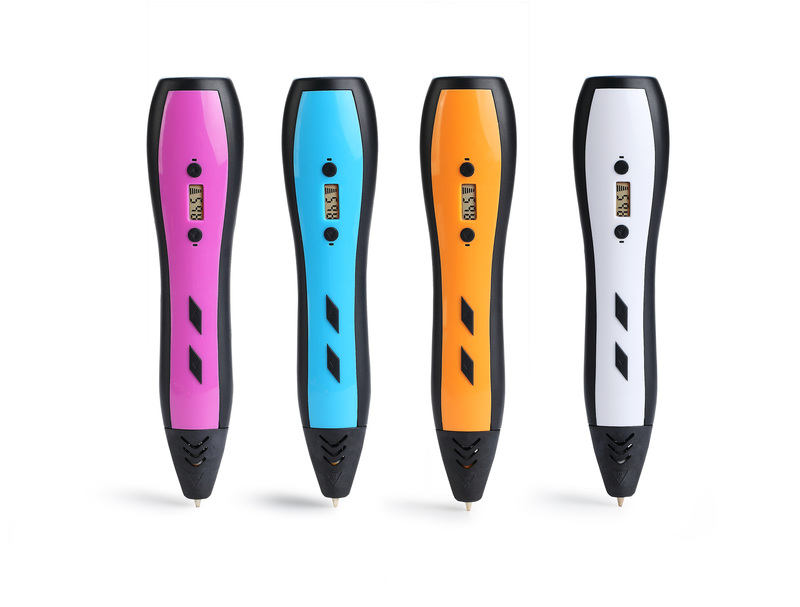 Equipped with a LCD screen, temperature status and speed status are easy to check. 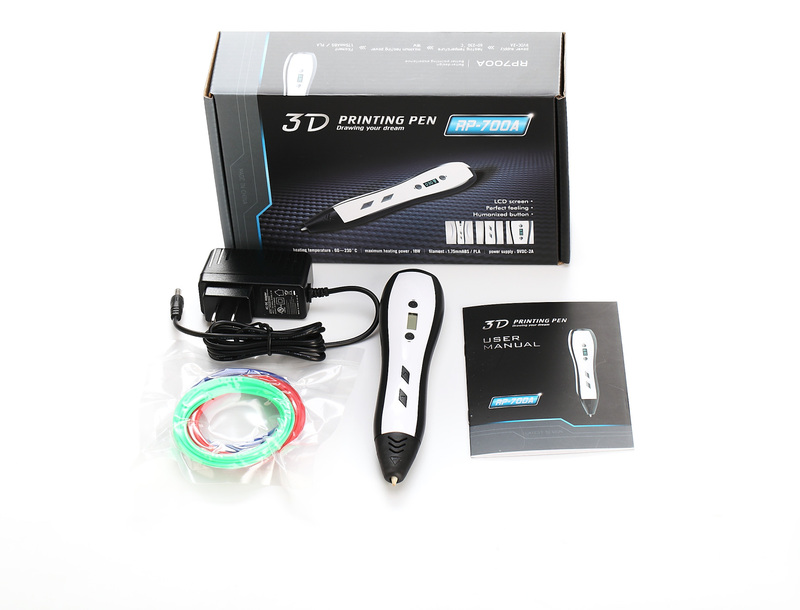 We adapted humanized design both for the contour of the pen but also for the buttons. Users will find it easier to draw with. With the double click feature, the filaments will be loaded or unloaded automatically, users don't need to keep pressing buttons while drawing for a long time. Double Click to load and unload the filaments automatically.